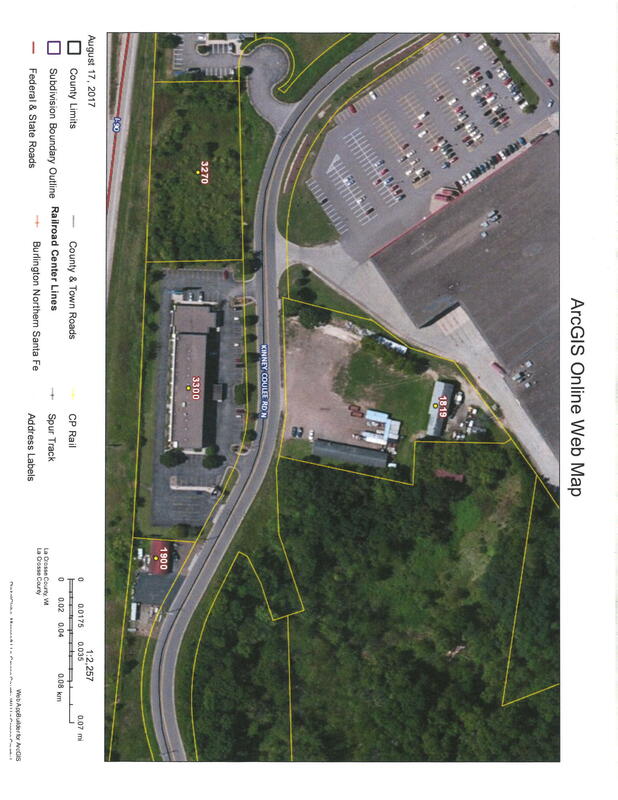 Good sloped lot, on Watertown's southeast edge. Easy access to town and the Waukesha Metro areas. 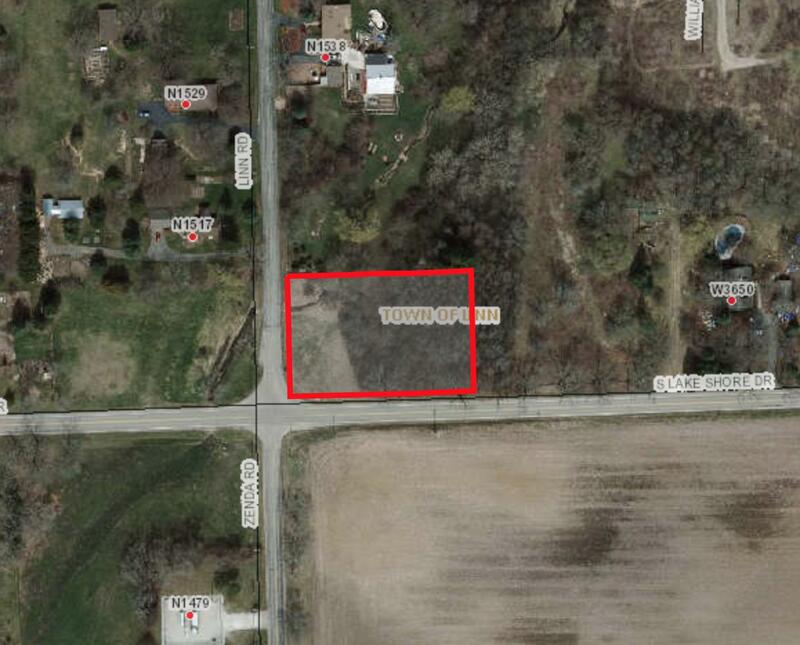 Open lot that has frontage on the Watertown/Oconomowoc Bike trail. 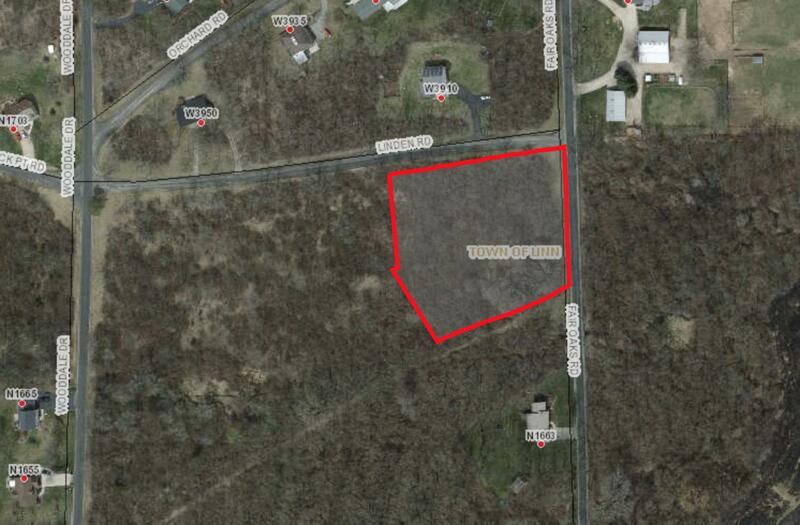 There is a 1.7 acre lot that is buildable and a approximate 5.8 acre lot that is zoned agricultural. 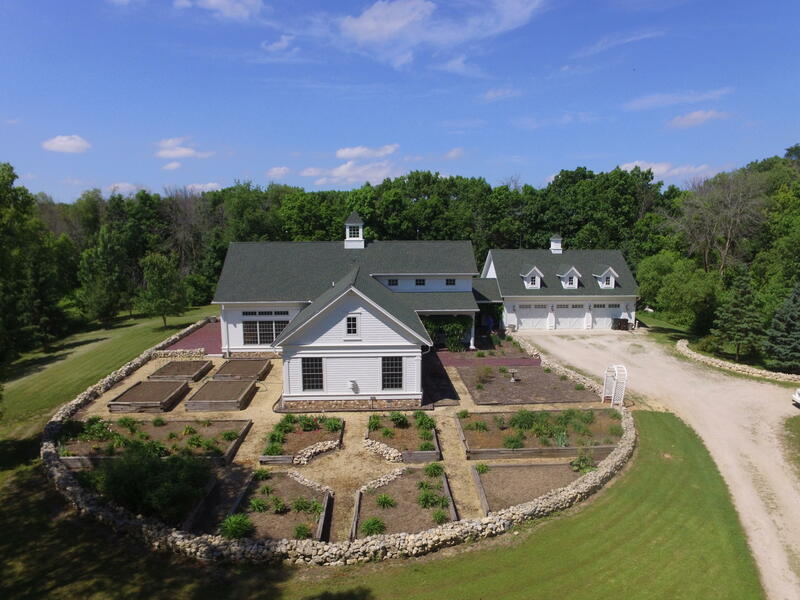 Build your dream home and you can have your hobby farm too. 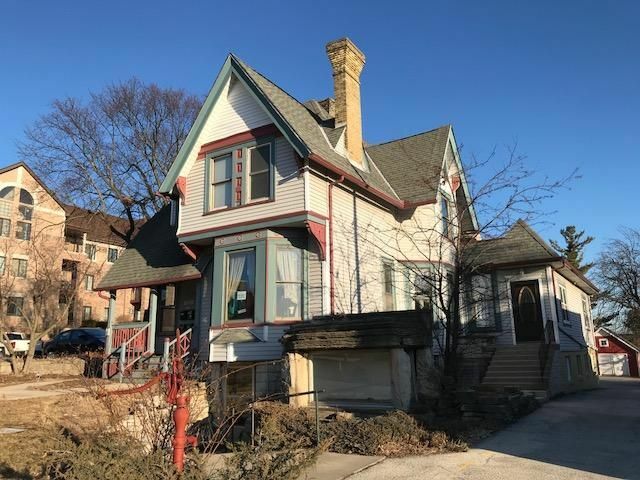 This large Studio ideally located in downtown Wauwatosa features a Private Entrance w/Porch, KIT w/Gas Stove, Fridge, Microwave, & Pantry. Adjacent room can be used as Bedroom & includes a ceiling fan. Large living area features HWFs, ceiling fan, & 2 spacious closets. Full Bath boasts a Walk-in Shower w/rain drop shower head & overhead skylight. 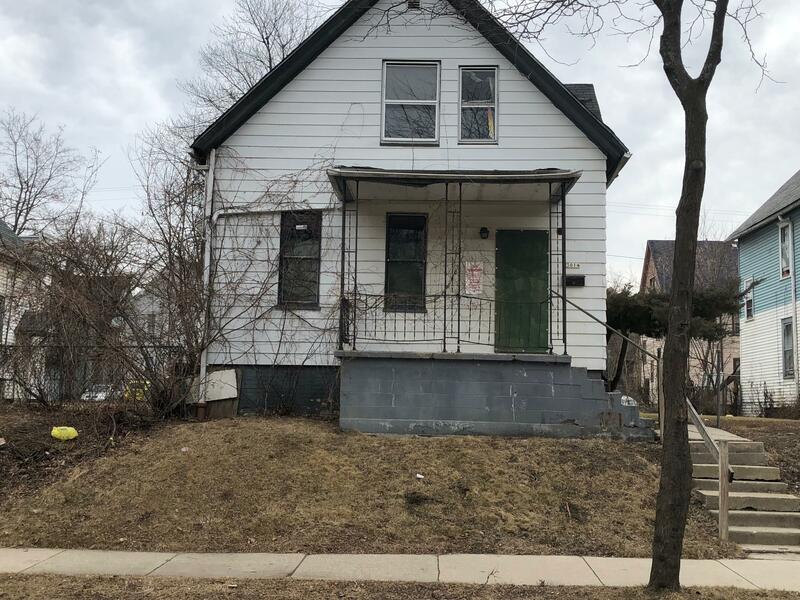 City of Milwaukee REO Tax Foreclosure Duplex sold 'as-is'. THIS IS FOR 3014A home&lot only. Rear home 3014B is parceled out separately. Duplex does share a water line to 3014B. Seller and its agents make no representations or warranties regarding the property. All building info (sq ft, age, room, sizes, etc) are from MLS, City Record or estimate. Buyer to verify everything. 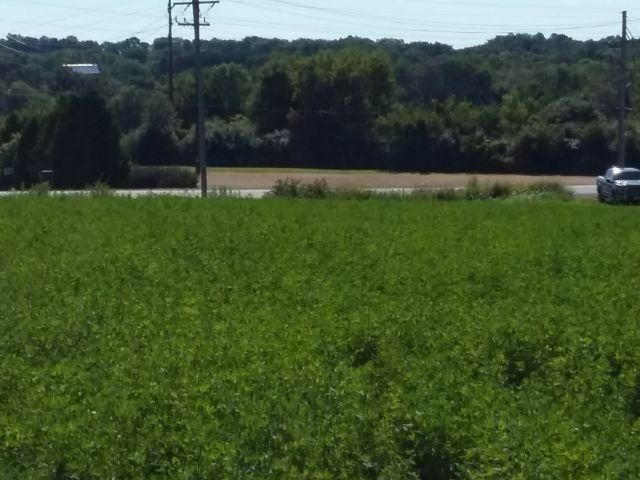 Wonderful 5.98 acres of rolling hills in east Grafton location, near Lake Shore Drive and Lake Michigan, ready for your home. 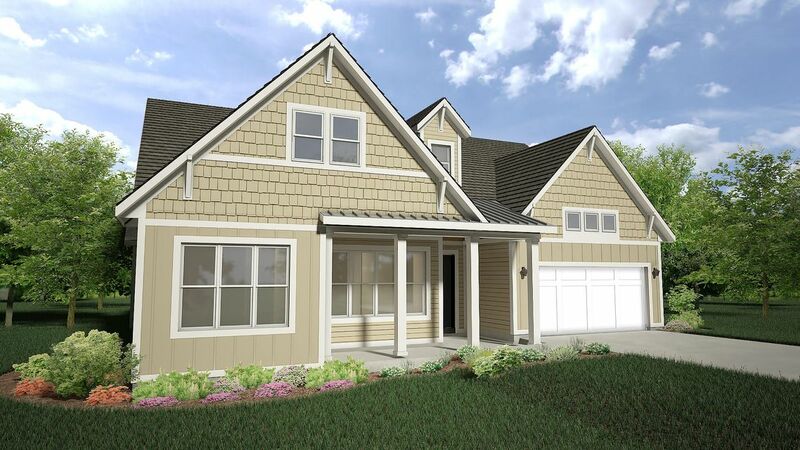 Large home sites on the lot to choose from, gas, electric and cable are at the lot line along the shared driveway. Build your own home! 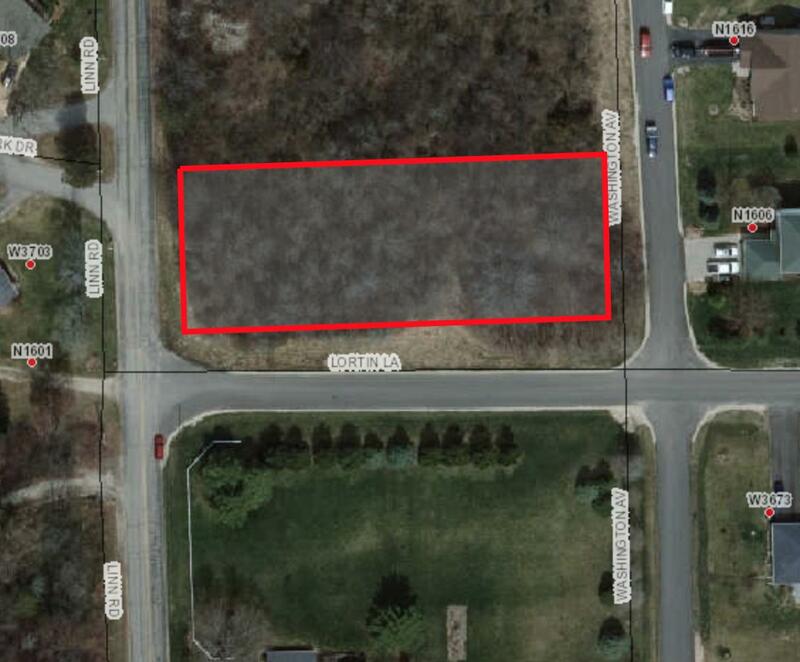 This beautiful lot is located only minutes away from the desirable Geneva Lake area with plenty of shopping, restaurants and entertainment nearby. Build your own home! 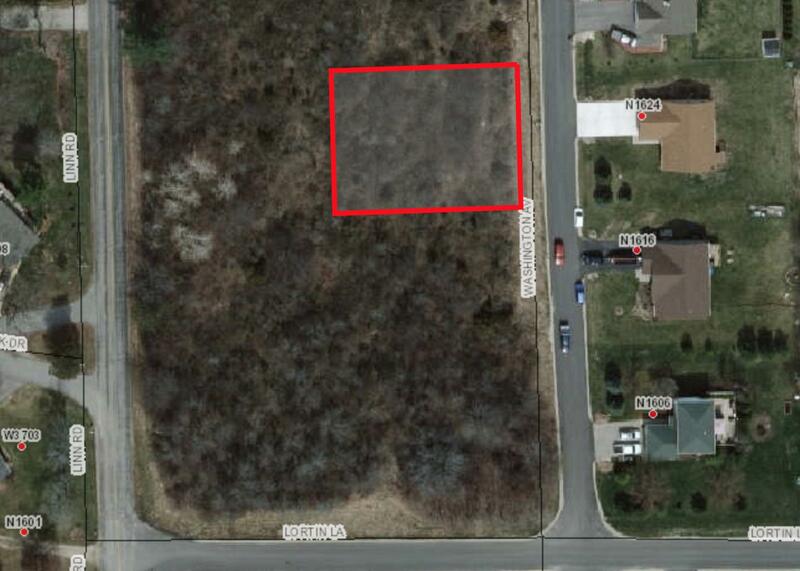 This beautiful lot is located only minutes away from the desirable Geneva Lake area with plenty of shopping, restaurants and entertainment nearby.Lots 7-11 (Block 11). Build your own home! 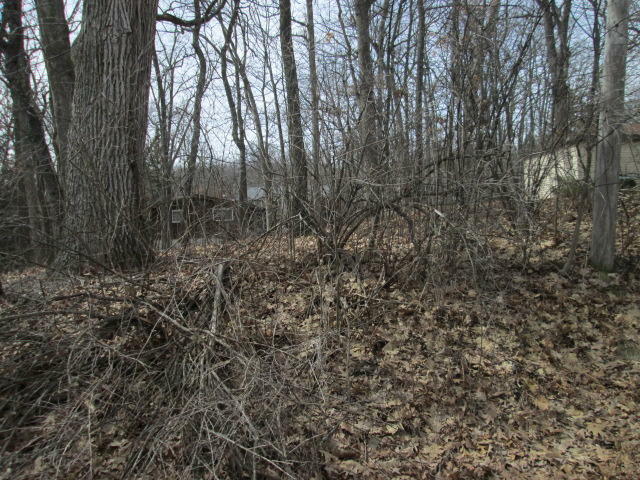 This beautiful lot is located only minutes away from the desirable Geneva Lake area with plenty of shopping, restaurants and entertainment nearby. Lots 27-32 (Block 15). Build your own home! 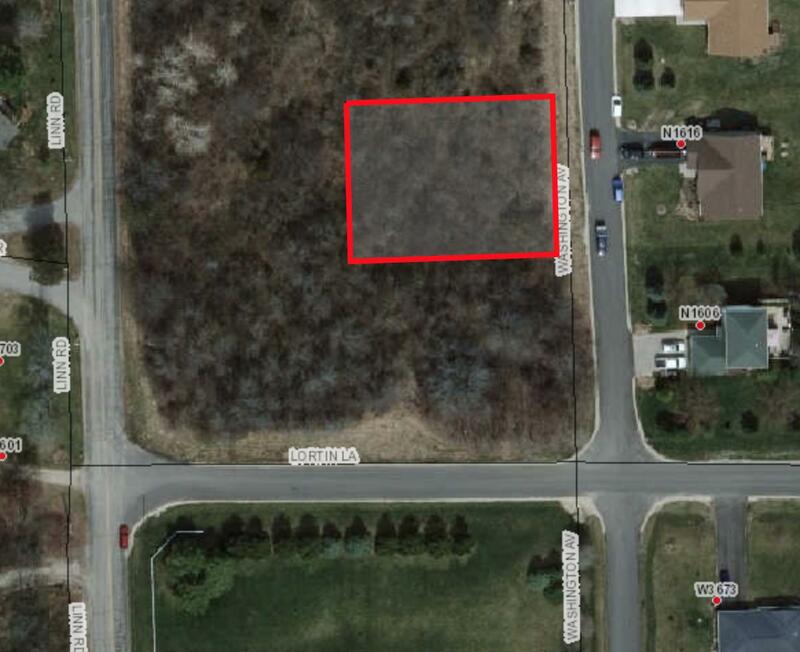 This beautiful lot is located only minutes away from the desirable Geneva Lake area with plenty of shopping, restaurants and entertainment nearby. 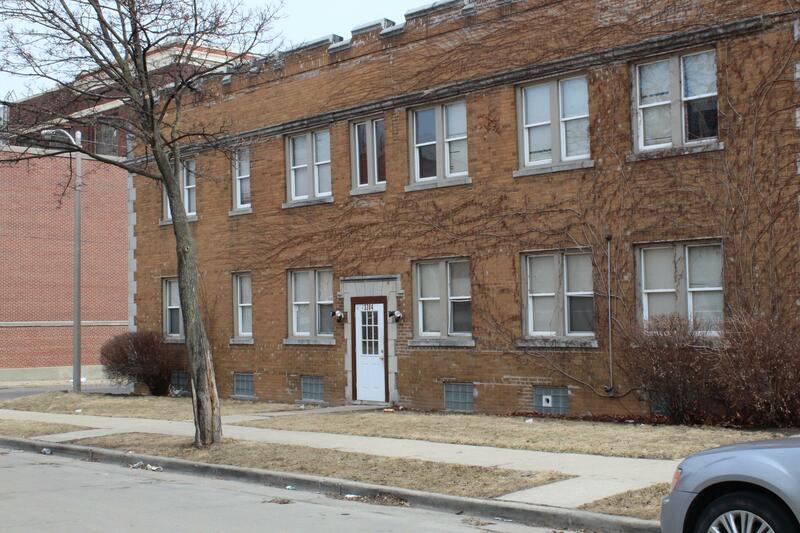 Lots 23-25 S Lake Shore Dr (Block 5). Build your own home! 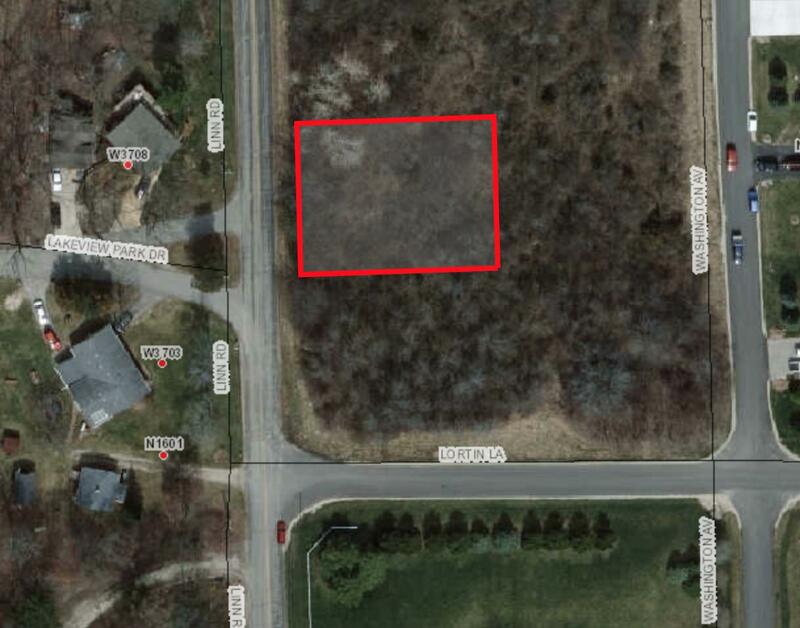 This beautiful lot is located only minutes away from the desirable Geneva Lake area with plenty of shopping, restaurants and entertainment nearby. 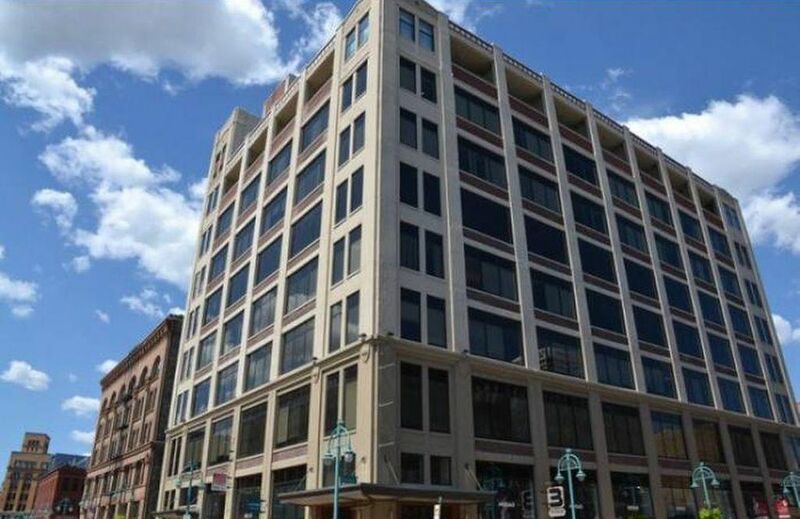 Lots 23-24 Washington Ave (Block 4). Build your own home! 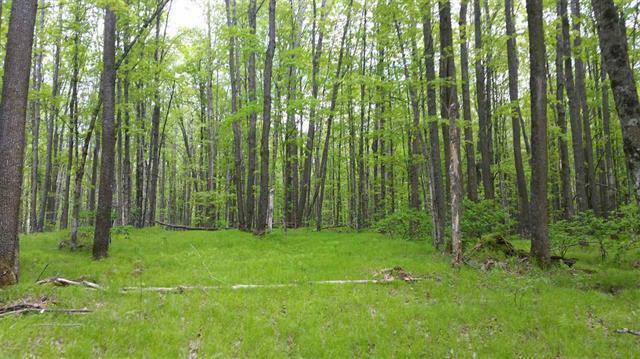 This beautiful lot is located only minutes away from the desirable Geneva Lake area with plenty of shopping, restaurants and entertainment nearby. Lot 22 (block 4). Build your own home! 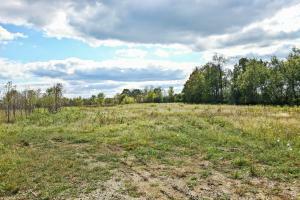 This beautiful lot is located only minutes away from the desirable Geneva Lake area with plenty of shopping, restaurants and entertainment nearby. Lot 21 (block 4). Build your own home! 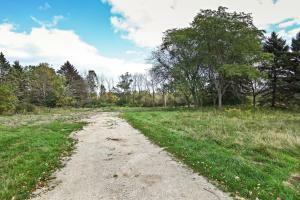 This beautiful lot is located only minutes away from the desirable Geneva Lake area with plenty of shopping, restaurants and entertainment nearby. Lot 20 (block 4). 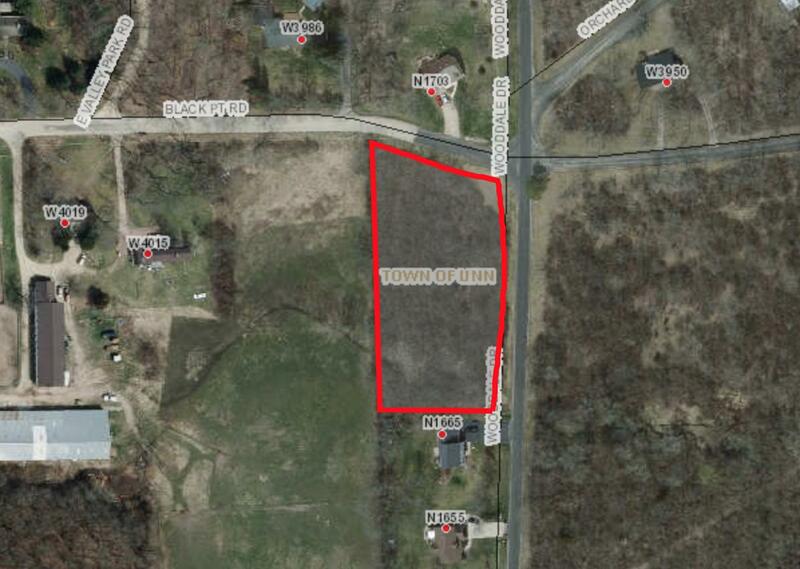 One of the precious few remaining large residential development lots, in a prime section of Menomonee Falls. Across from the Golf course and Taylor's Woods. 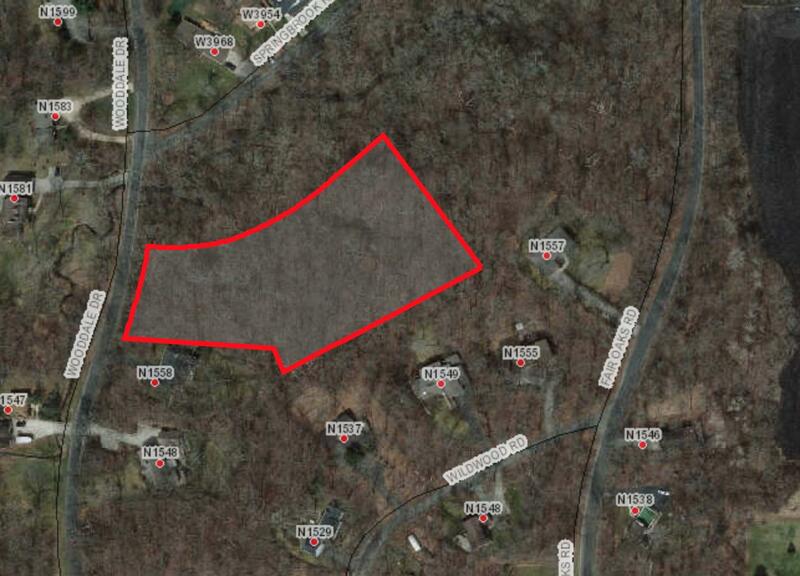 Level, plenty of frontage on Lisbon, it doesn't get much better than this for s subdivision. Zero discernible wetlands from the County GIS mapping system. Sewer and Water at the lot line, off Lisbon. Masterpiece of Design and Construction on Beaver Lake!Nantucket-style beauty! Original owner is downsizing; own this gorgeous cedar and stone home on 2.43 acres in Chenequa. Inspired combination of charm and understated elegance; the ultimate lake home.Hardwood floors,volume ceilings, the finest appliances and fixtures and finishes. 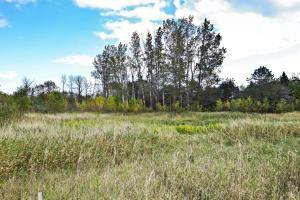 Quiet parklike seclusion on 50 acres surrounded by open farmland, ponds &wildlife. Features a 2012 Thelen Greek Revival style 5000 sq.ft customdesigned home totally accessible inside and out with a 3 level elevatorand raised garden beds. Master wing includes an office & fireplace. The 3 Bed/2 BA Finnegan is Ranch home living at its finest. Soaring vaulted ceiling in Great Room with stunning stone FP and 11 ft quartz/granite flush kitchen island. Cozy hearth room offers second FP & view of the patio; attached Sunroom a bonus. Luxurious Master Suite w/His/Hers walk-in closets & vanities & tiled shower. Option to finish LL. Just a short drive from Hartford and Oconomowoc is where you will find this stunning home set on the shores of historic Lake Sinissippi. 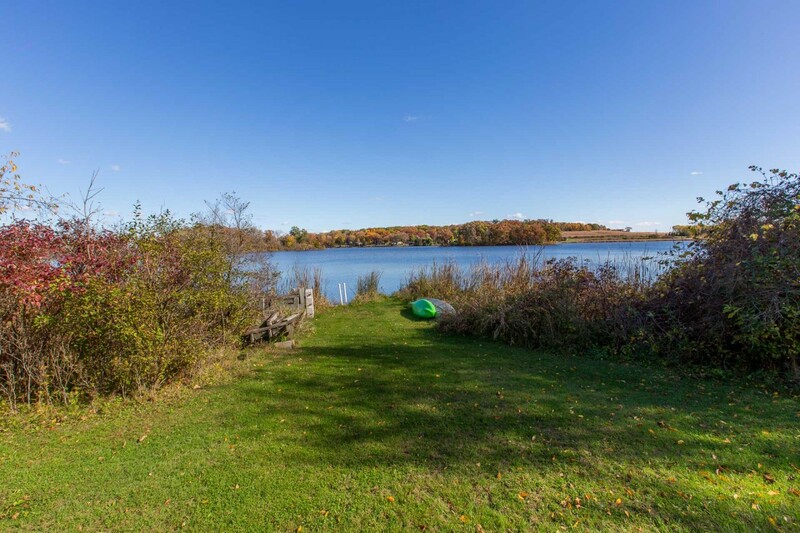 This beautiful property offers a gorgeous prairie style home tucked in the woods lakeside. You will be in awe of the amazing hilltop views from the 5 beautiful barns and fenced pastures. In the heart of the Historic Third Ward with stunning lake and city views, an urban lover's dream come true! Located on the 8th floor, this one bedroom, open-concept space awaits the savvy new owner. Well-appointed kitchen with Frigidaire stainless steel appliances and an eat-in breakfast bar add the appeal. The private balcony is a perfect place to relax or entertain. Prepare to be amazed! 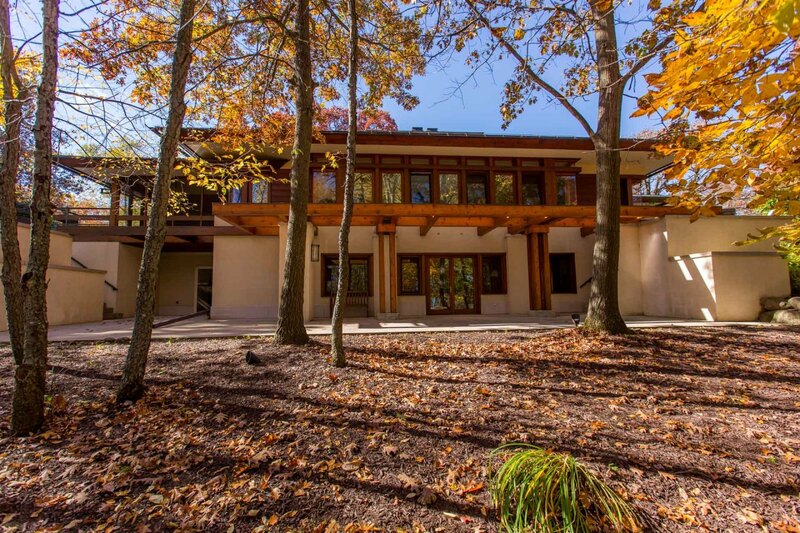 5,500 sq ft open floor plan, contemporary home with 150 ft of Cedar Lake frontage! Enjoy magnificent views of Cedar Lake through stunning floor-to-ceiling windows or on private deck. Boating, swimming, water skiing or watching the sunsets are some perks of Cedar Lake living. Main level offers gorgeous master suite with private en-suite, chefs kitchen, fireplace and sun room. Once in a lifetime this comes along. 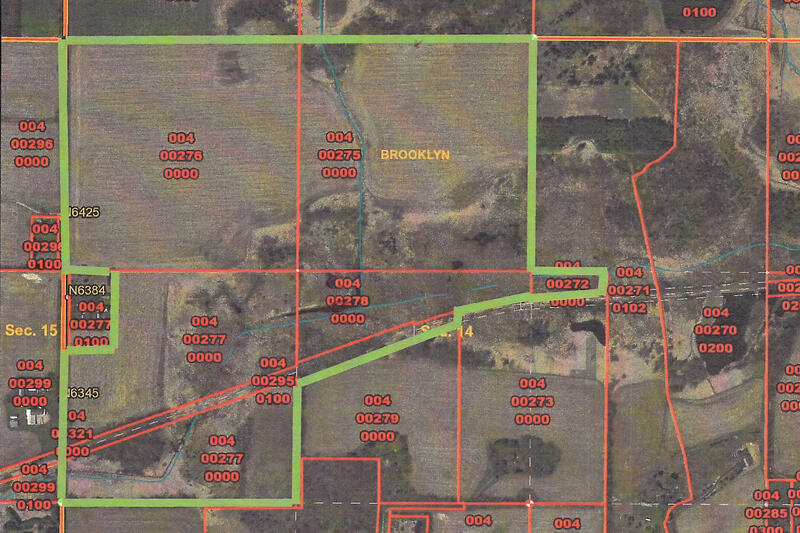 Take your pick on 80 Acres (MLS#1568903), 50.5 Acres (MLS#1568902) or go for it all 130.5 Acres (This listing). 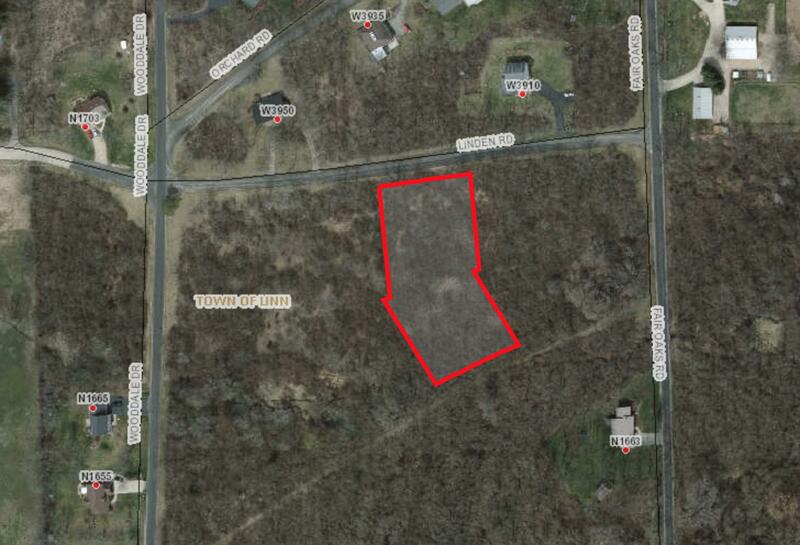 Great opportunity to start your Dream of a Country Living Family Estate, buildable land for your new home with woods, marsh, two ponds parcels have 75 tillable acres. Like the Wildlife join the deer, turkeys, ducks, & birds. Once in a lifetime this comes along. 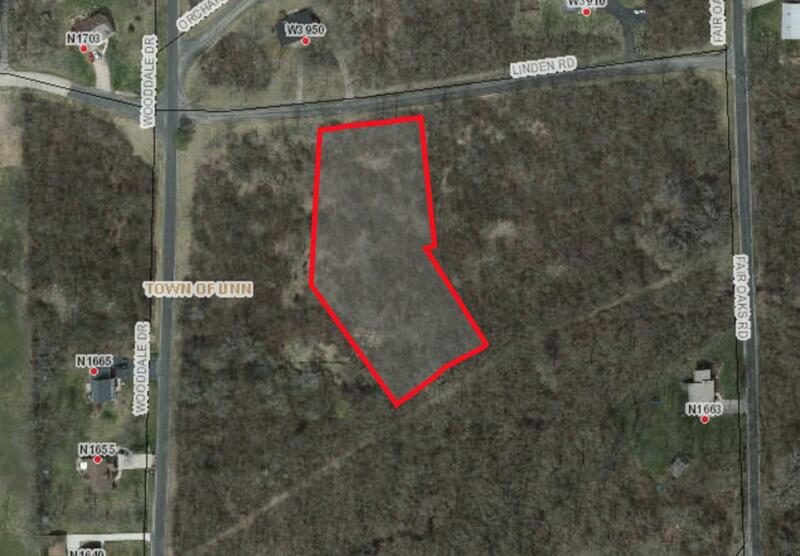 Take your pick on 80 Acres (this listing), 50.5 Acres (MLS#1568902) or go for it all 130.5 Acres (MLS#1568904). 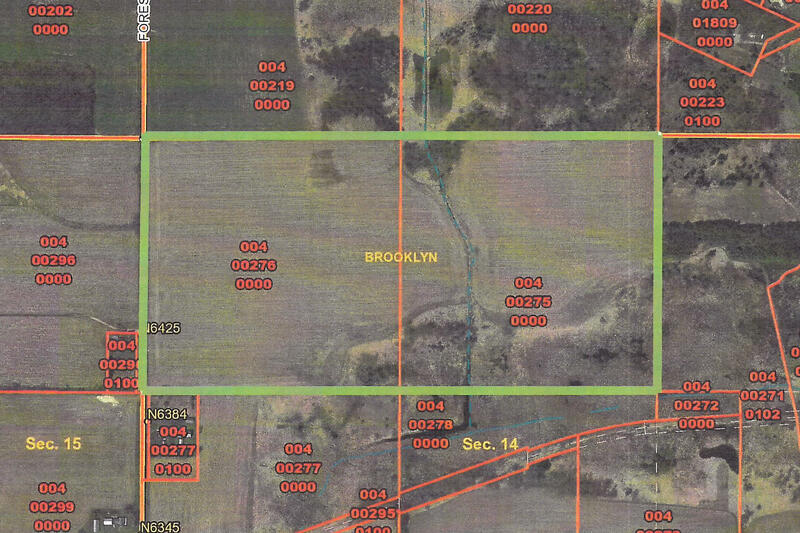 Great opportunity to start your Dream of a Country Living Family Estate, buildable land for your new home with woods, marsh, two ponds parcels have 75 tillable acres. Like the Wildlife join the deer, turkeys, ducks, & birds.